Schmidt’s at Natural Products Expo East! 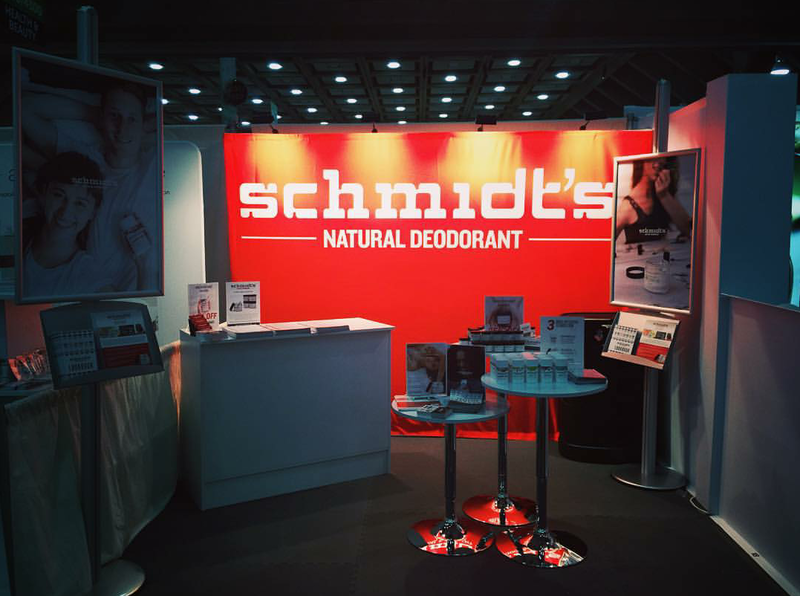 The Schmidt’s Deodorant booth at Natural Products Expo East is looking fabulous! Be sure to check it out Sept 17-19! Previous Previous post: W.E.L.L Summit Breakout Session! Next Next post: W.E.L.L. Summit Interview Including Our own Mia Bell!